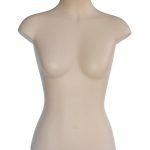 This is an ex store display manikin, life size, 60 cm tall and 40cm from shoulder to shoulder. It is hollow and made from heavy duty plastic. For painting seal with colourfix pastel primer. The primer is like a gesso and comes in many colours including white and clear. 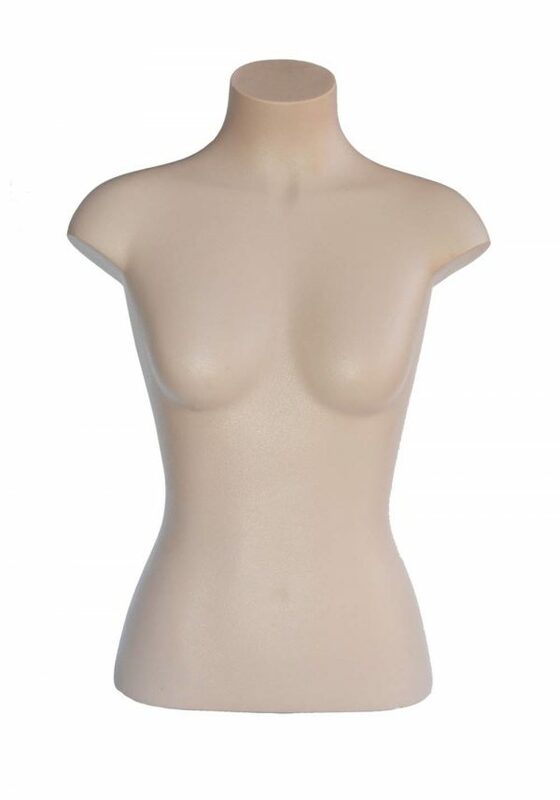 You could then decorate the torso with any paint medium. It could be drawn on using a Micador Stay Anywhere marker or any Uni Paint Markers. 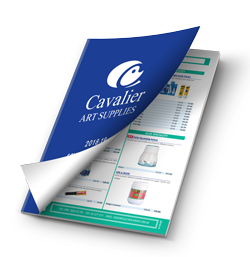 Please see these products on our web site under pastels or markers. Ideal for figure drawing and sketching. 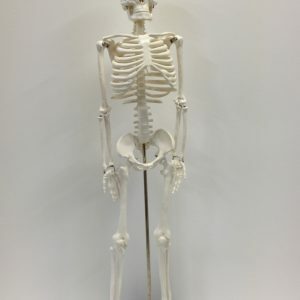 These life-like, plastic skeleton models have removable arms and legs, and feature joints that are designed to duplicate natural movements. Their mouths open and shut, and one half of the skull is removable. 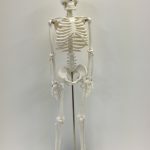 Anatomically correct, these manikins are great for teaching, learning or display and are supplied complete with a sturdy display stand. 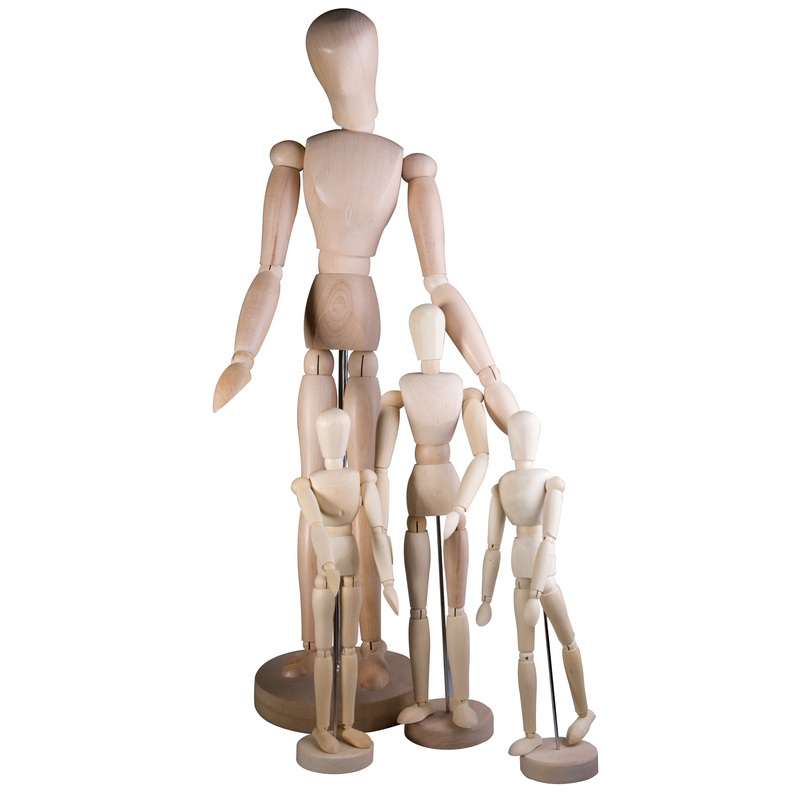 Manikins are wooden models with moveable joints. 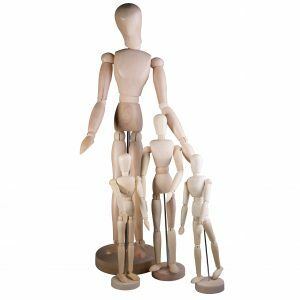 They are great for teaching body proportions in class. 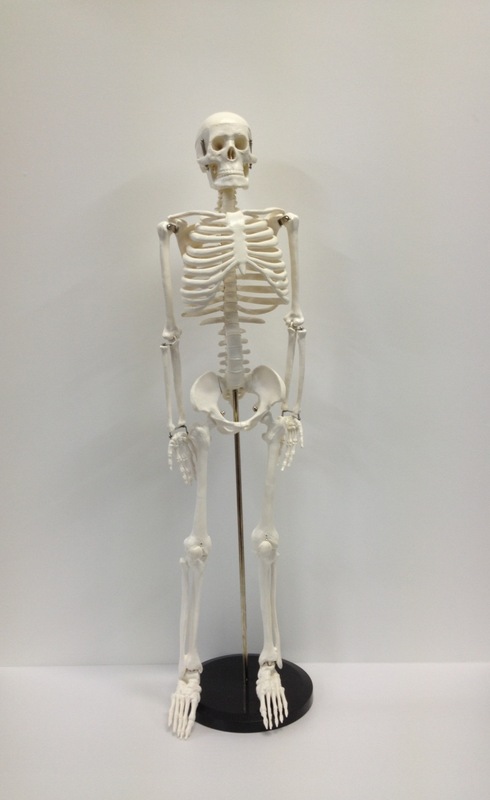 Manikins can help to problem solve body postions in artwork eg forshortening. They are very good for life drawing and drawing from observation. 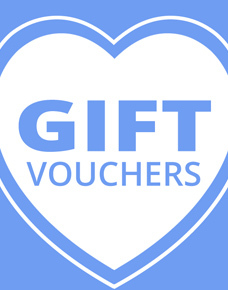 Available in a male and female version and a right male hand. Excellent for learning to sketch human proportions and movements.